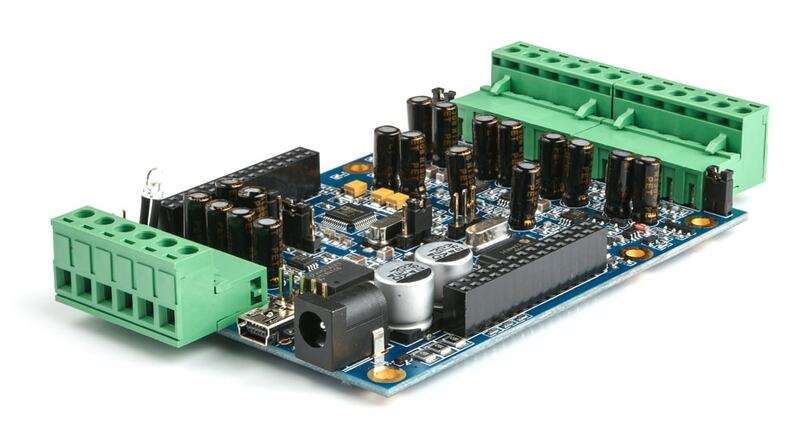 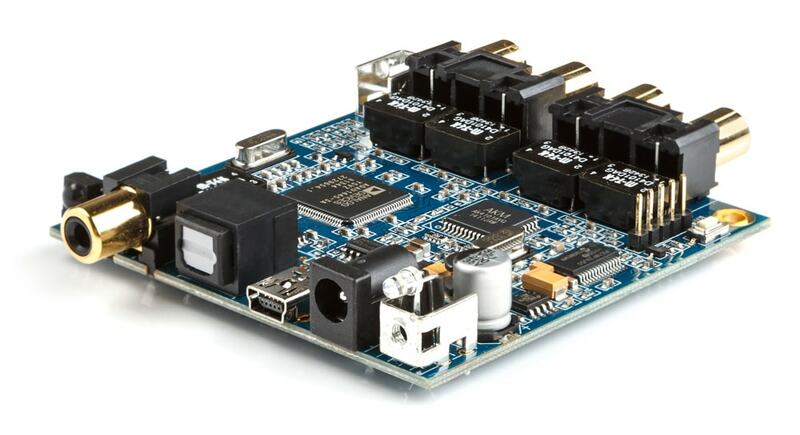 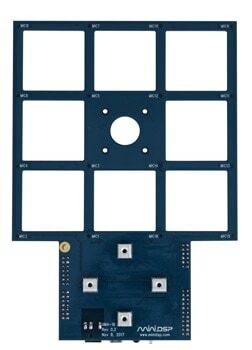 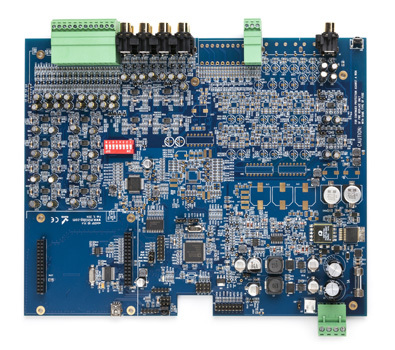 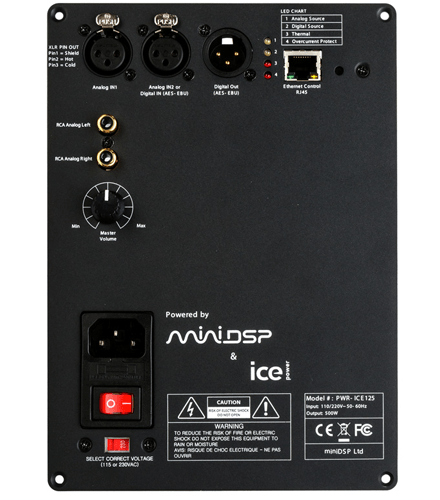 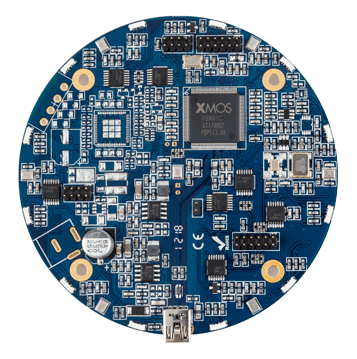 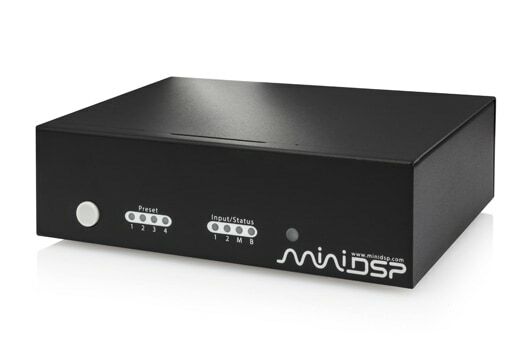 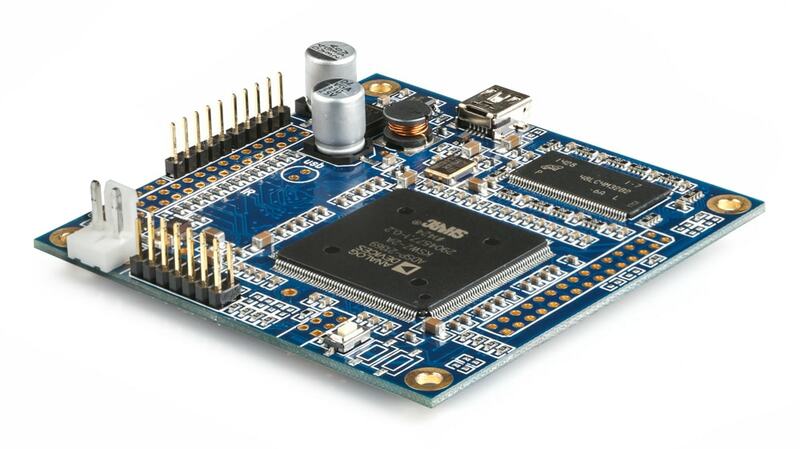 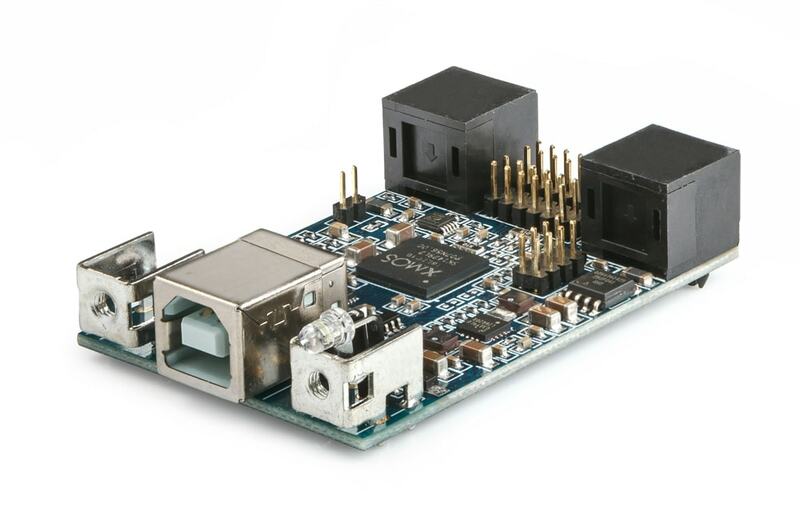 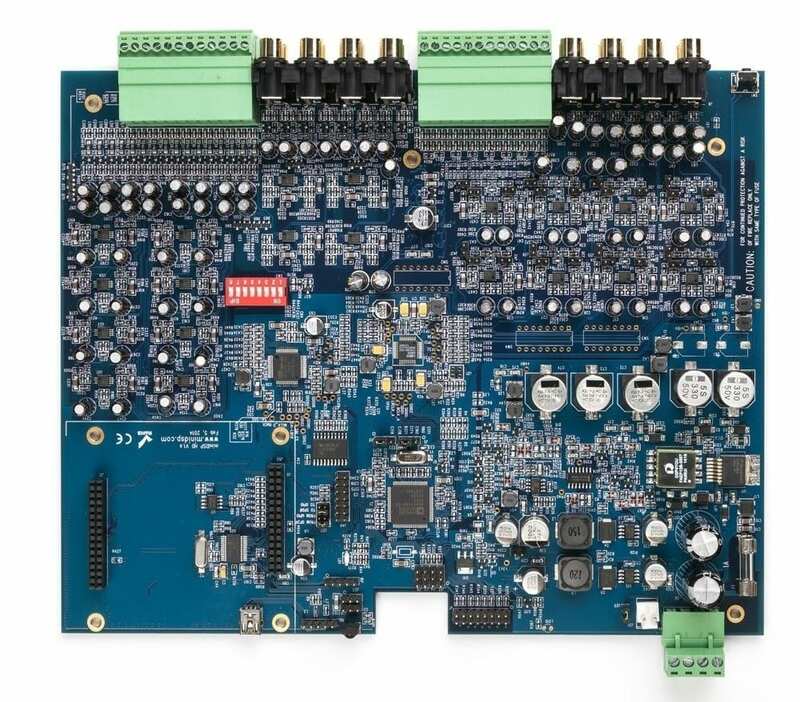 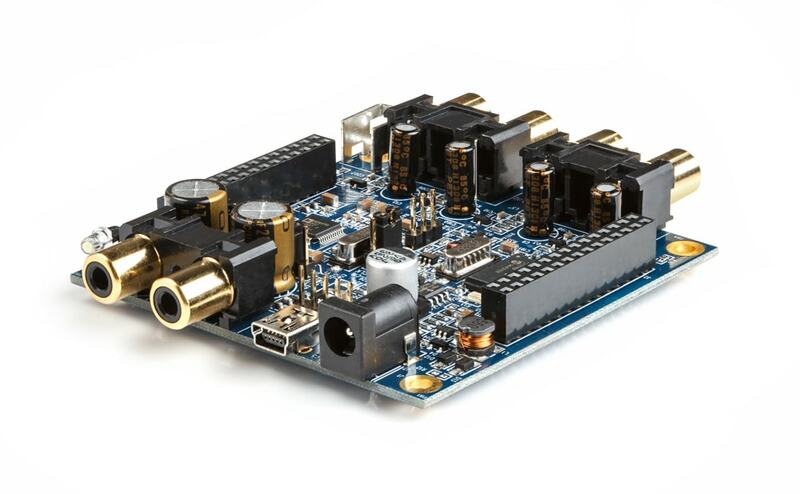 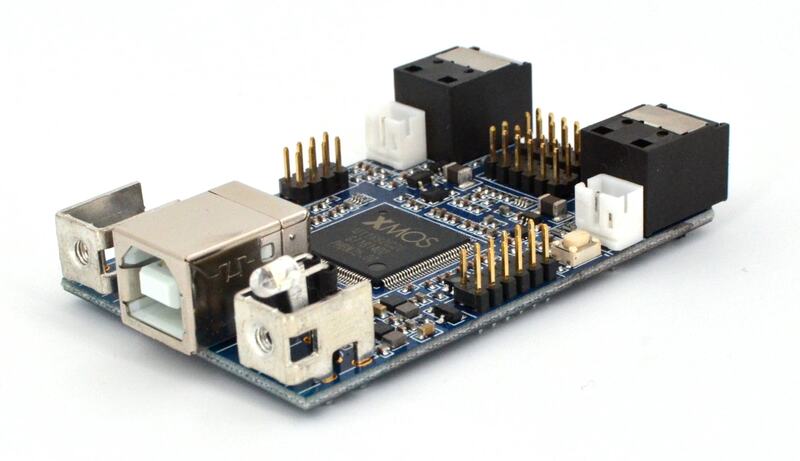 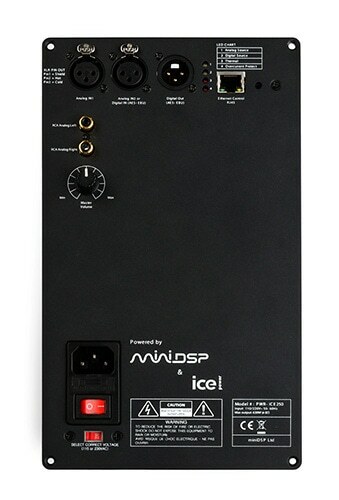 MiniDSP Balanced 2x4, a low cost Digital Signal Processor for audio applications. 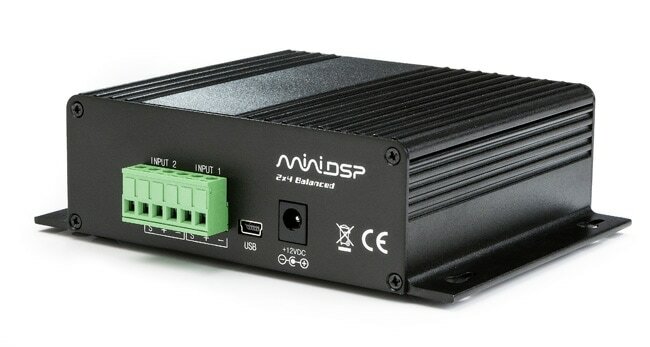 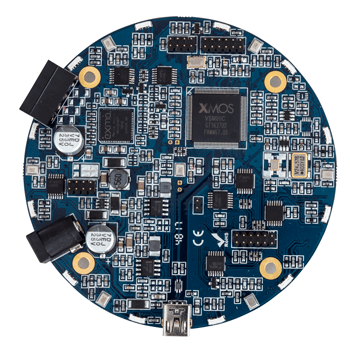 Balanced in/out in a tiny form factor. 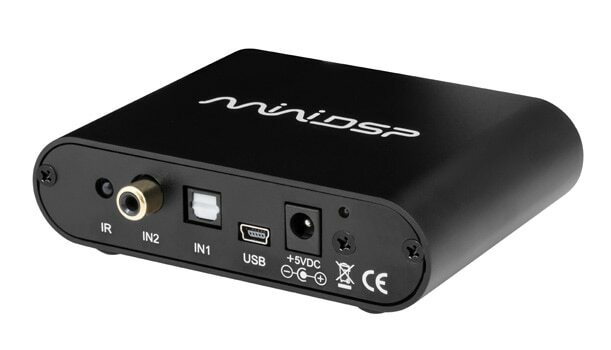 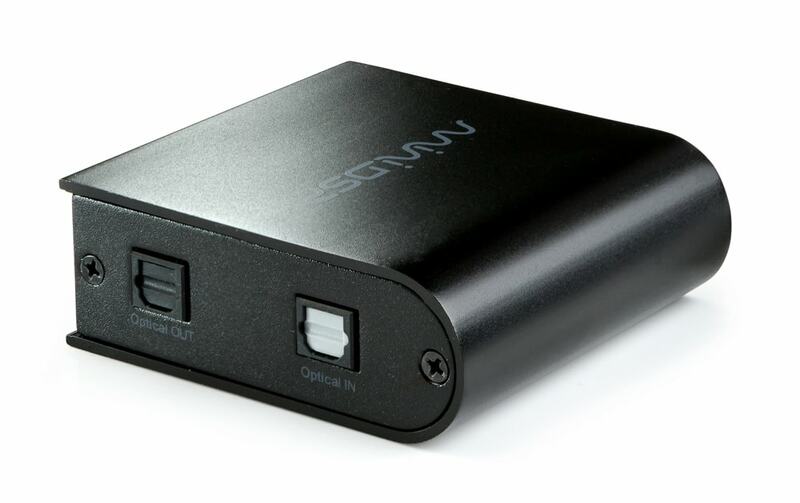 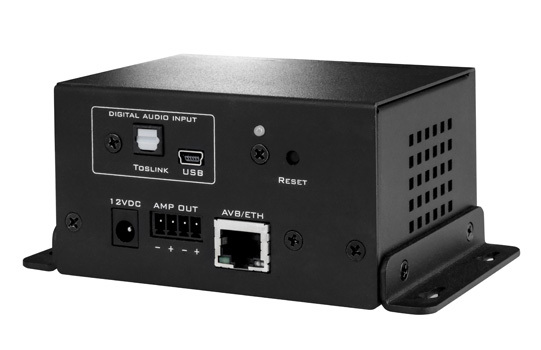 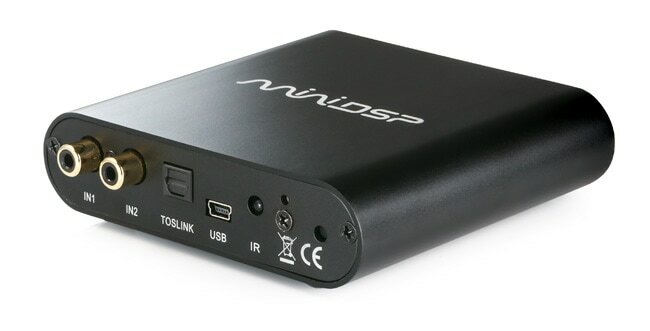 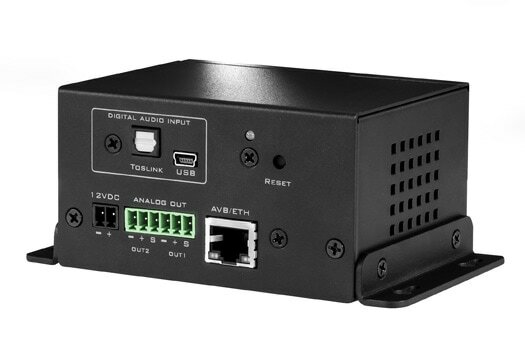 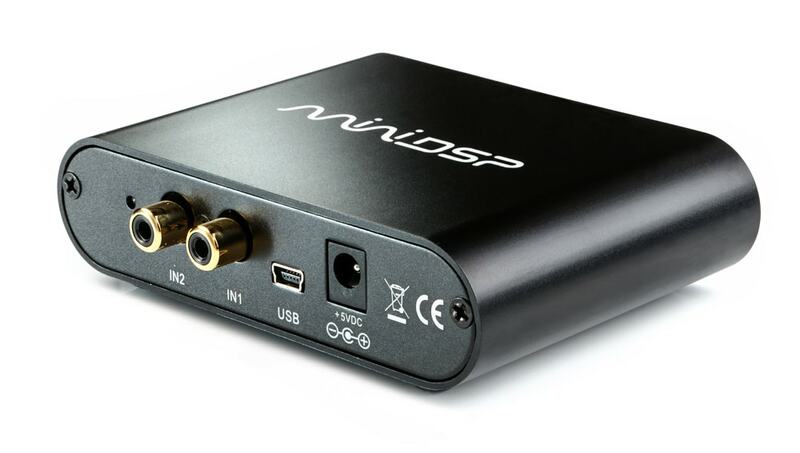 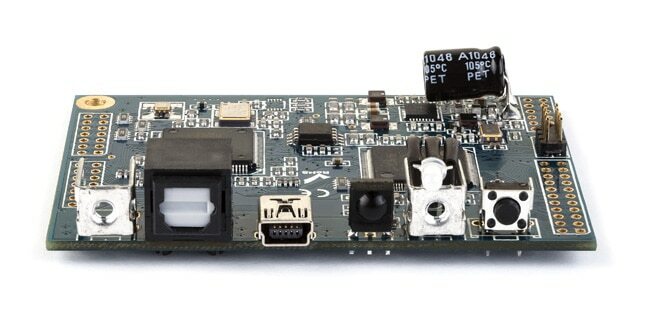 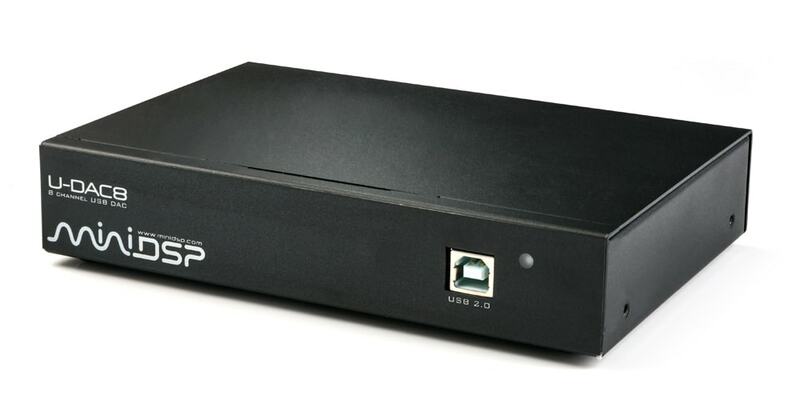 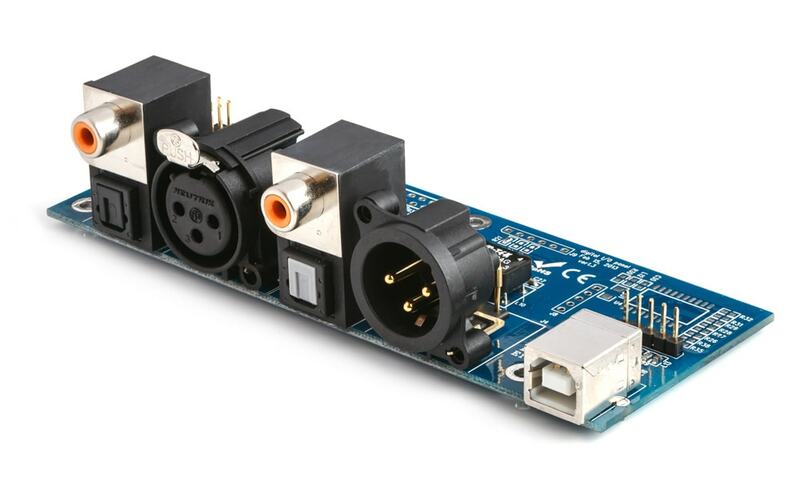 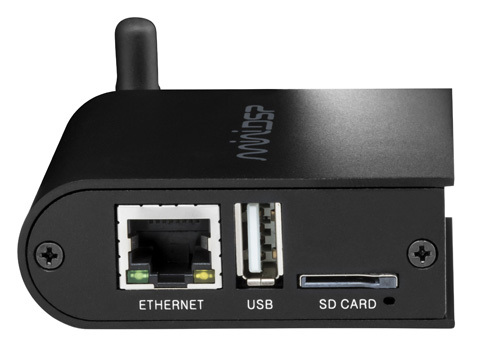 USBStreamer is a native 24/192kHz multi-channel (10x10) USB audio to Toslink/I2S/ADAT/TDM interface. 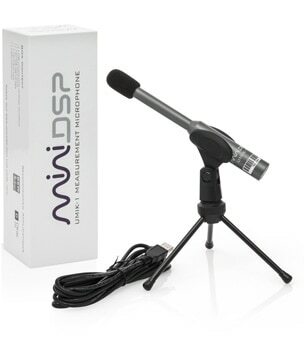 USB calibrated measurement microphone for a plug&play measurement of your system. 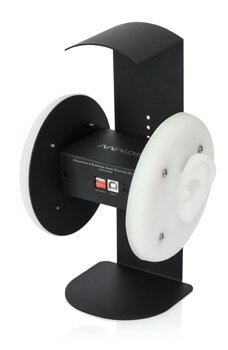 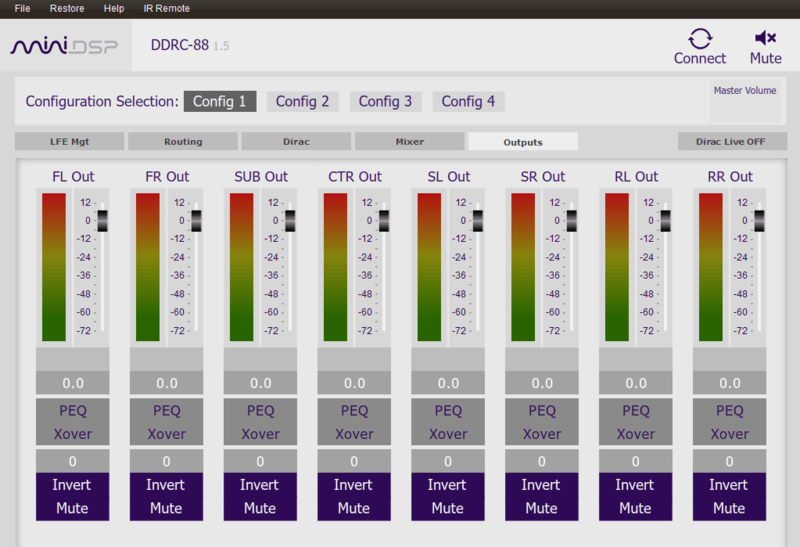 Software plugin for DDRC-88A/D for bass management, Dirac Live and multi-way speaker crossover in a box!